I reviewed this when it was released. I’ll add a link to the review below. But this is celebration time. Because this book is an exceptional tale of five-star spiritual wonder, plus an over the top action/adventure with a powerful romance, I really feel the need to give Guy the recognition this book deserves. 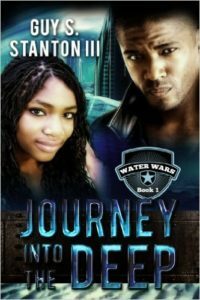 Though there have been some growth pains in his writing abilities, the stories are truly amazing. I finish one of his books for the first time in praise and worship. You need to read all of his books. He’s one of the few authors I reread and enjoy the second or third time. Like I just did this week, I tend to read one of Guy’s books when I need a reminder that outstanding spirit-filled Christian books actually exist. 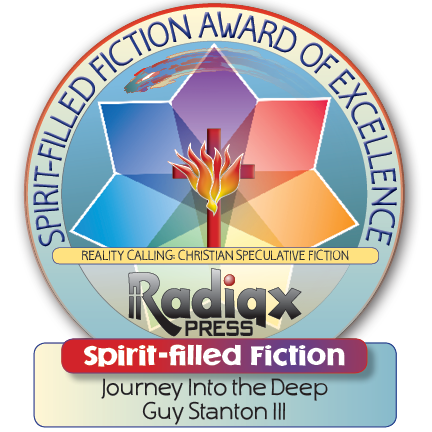 It is a real joy to give the story an Award of Excellence for Spirit-Filled Speculative Fiction. The award didn’t exist when I first read the book. Here’s a link to the original review. 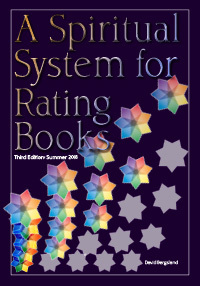 Guy’s books are one of the main reasons why Peter and I wanted to implement the awards. 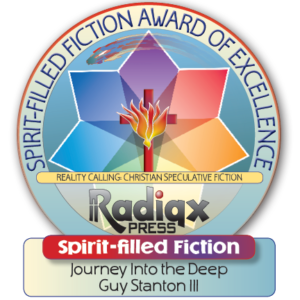 As you know, he was awarded the Spirit-filled book of the year for 2015 with Fallen Ambitions. It is a wonderful read. You can still get a free copy by joining our Ruach Battle Group.